Paul Martin nominated for Top Pic…! 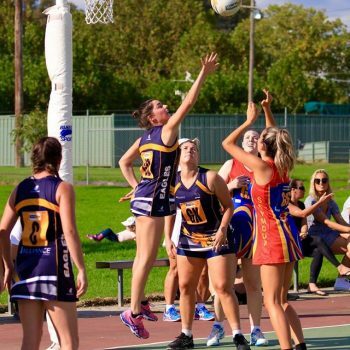 The Mansfield Football Netball Club resident photographer Paul Martin has been nominated in the Best Photograph – Action category in the AFL Victoria Media Awards 2018. 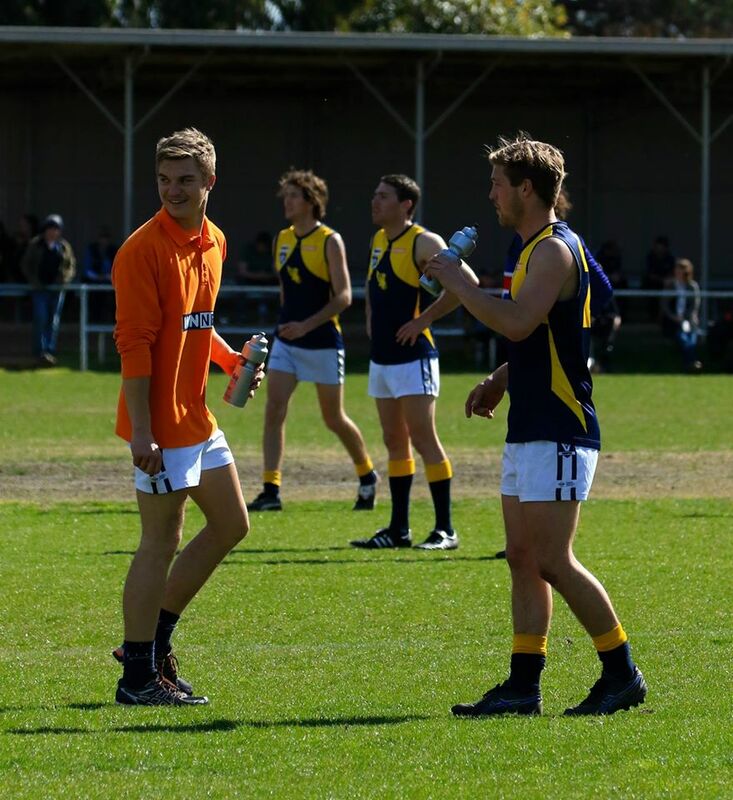 His pic was in the Mansfield Senior Elimination final vs Benalla and was titled “Gotcha”. It’s a great honour to be nominated in these state wide awards with numerous entries from many different leagues. You can see the pic below and many more by visiting the gallery page of our website in the link below. GVFL 2019 Fixture Release – Mansfield Secures Holiday Blockbusters!